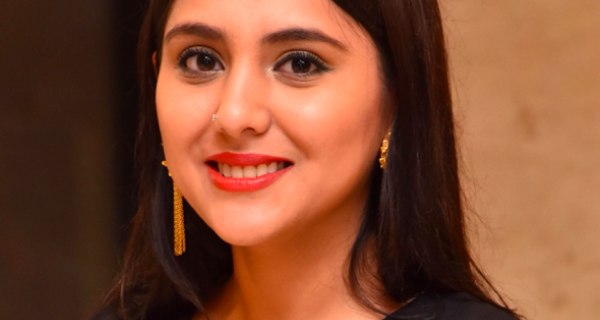 Shonali Chakravarty, who was previously heading policy and safety communications for Uber India and South Asia, has now joined OYO Hotels & Homes as director - corporate communications. Chakravarty will be focusing on the corporate reputation mandate for India & South Asia and will also be supporting with international expansion announcements. She will report to Prasidha Menon, who heads communication for OYO; Menon is also a key member of the OYO leadership team. 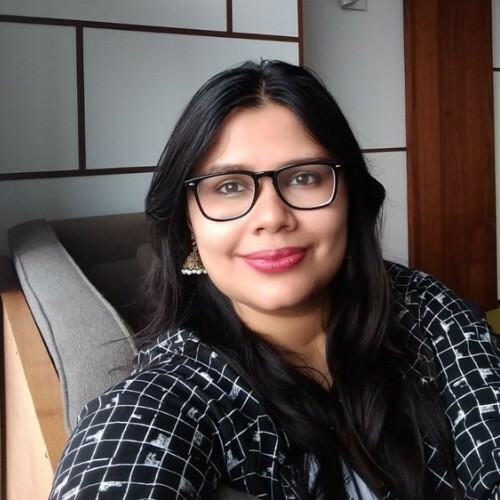 Shonali Chakravarty told PRmoment India that, "I am excited to join the multi-cultural and vibrant team at OYO Hotels and Homes in this journey towards making quality accommodations accessible and affordable for everyone, everywhere. 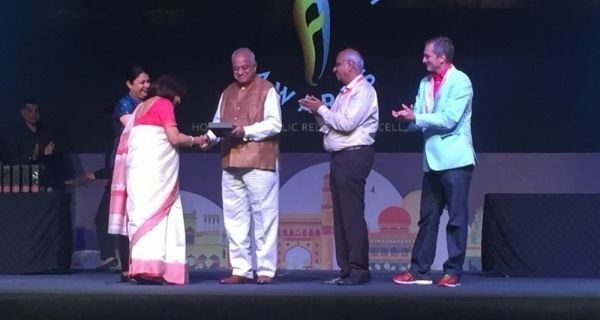 As the world's fastest growing chain of hotels, homes and living spaces, the energy and enthusiasm at OYO is infectious and I'm keen to share their wonderful stories of grit and determination with audiences worldwide." Chakravarty has previously led strategic branding initiatives, public affairs communications & social media messaging for Essar Oil (India’s 2nd largest refiner & biggest private sector fuel station operator) & Essar Power (Among India’s top 5 power companies with 7 operational plants). 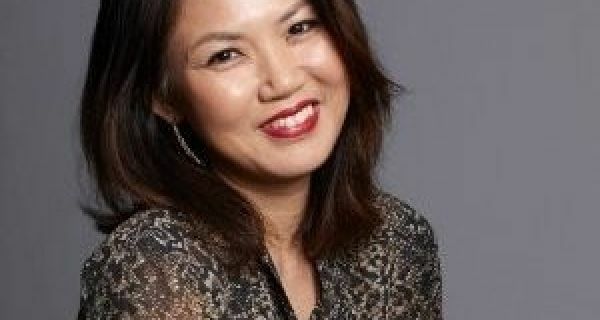 Prior to that, she was the marketing & communications lead at the Indian arm of Marsh & McLennan companies- the world's largest risk management & insurance broking firm. She holds an MBA degree (silver medalist) from KJ Somaiya, Mumbai as well as a Journalism Hons. degree (Gold medalist) from LSR College, Delhi. She is a foreign policy enthusiast and a military history junkie.